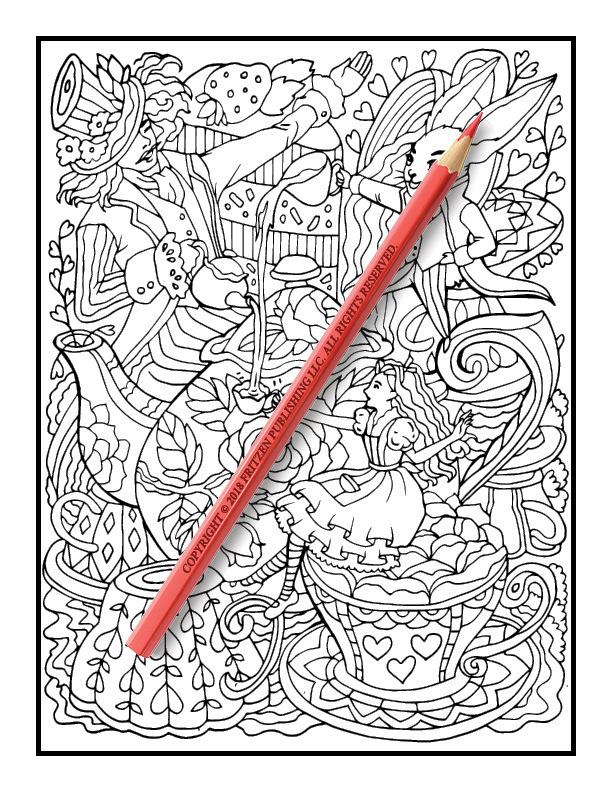 Take an adventure to the Mad Hatter’s tea party in this enchanting coloring book from bestselling publishing brand, Jade Summer. 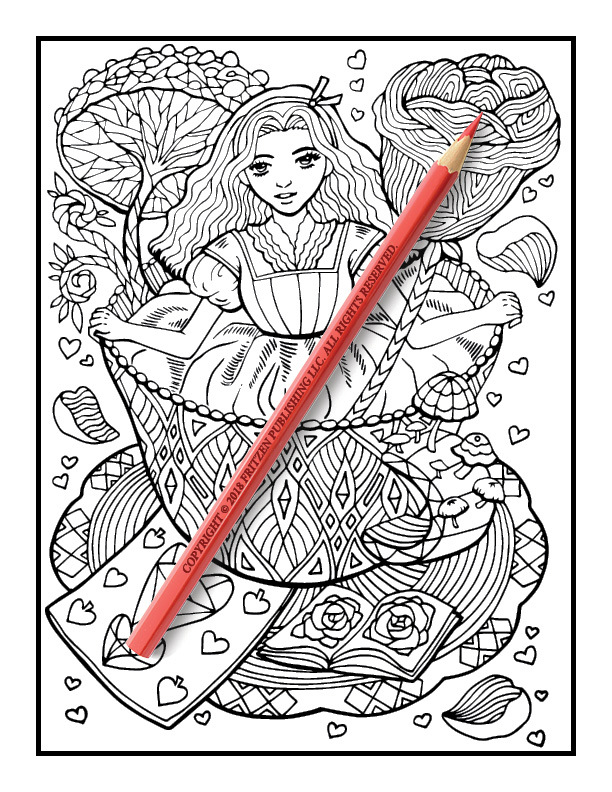 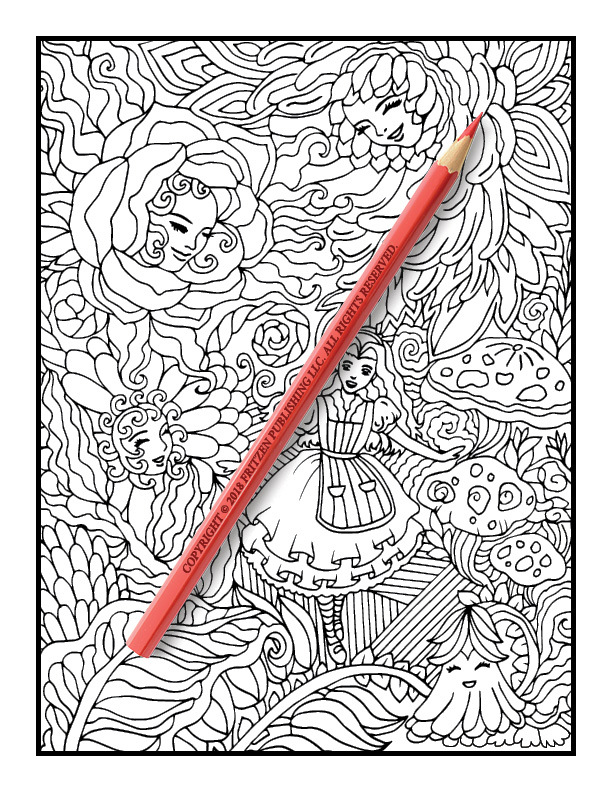 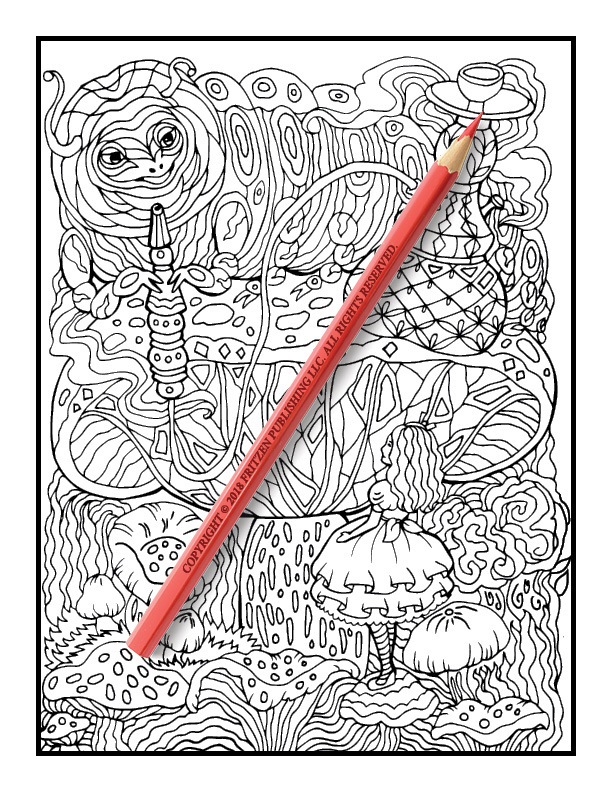 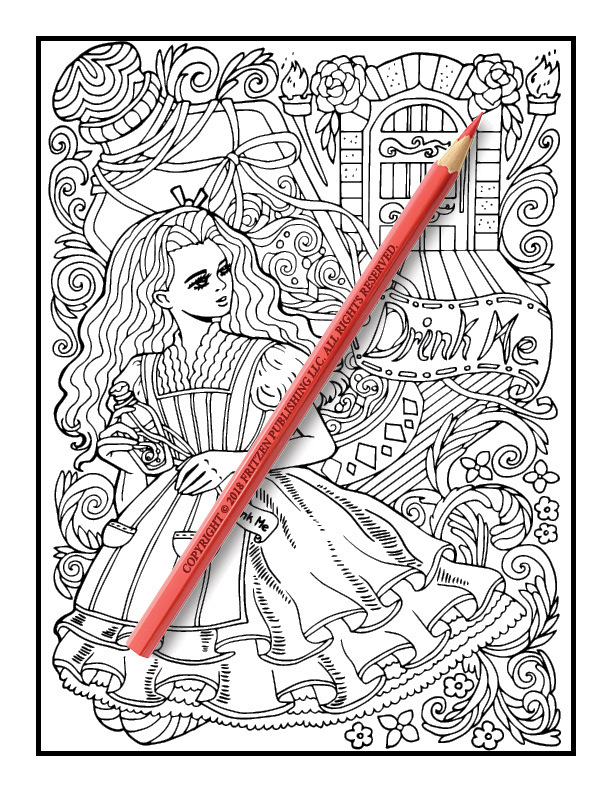 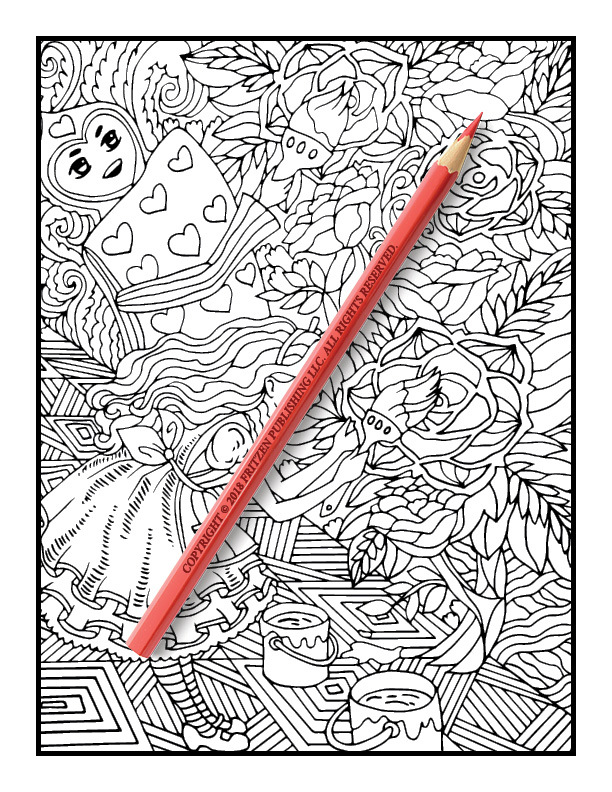 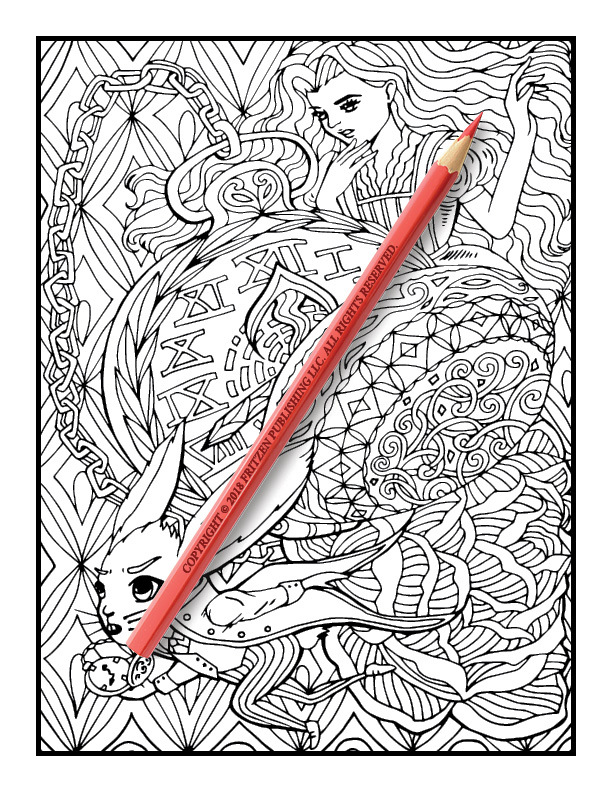 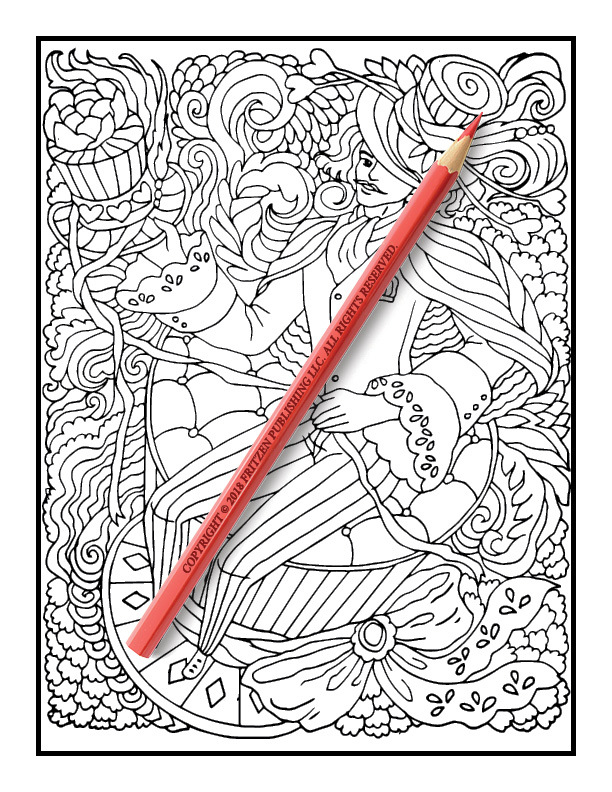 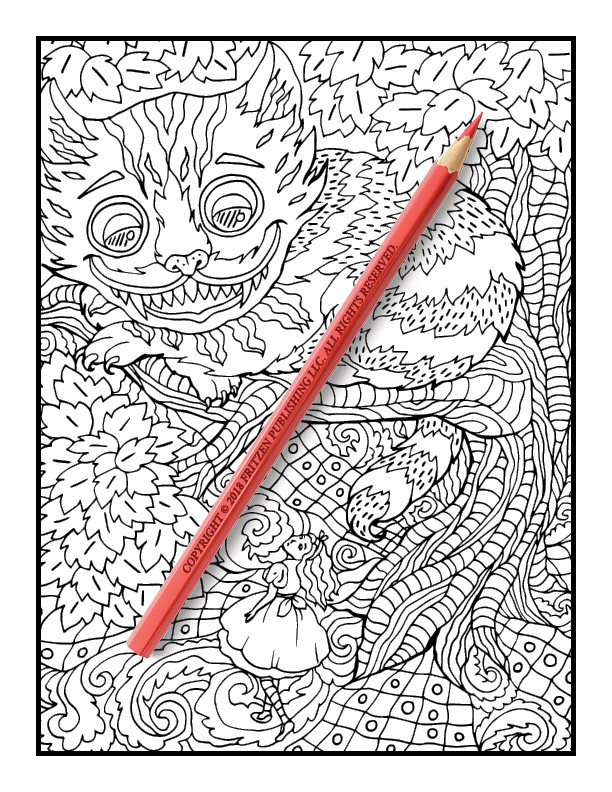 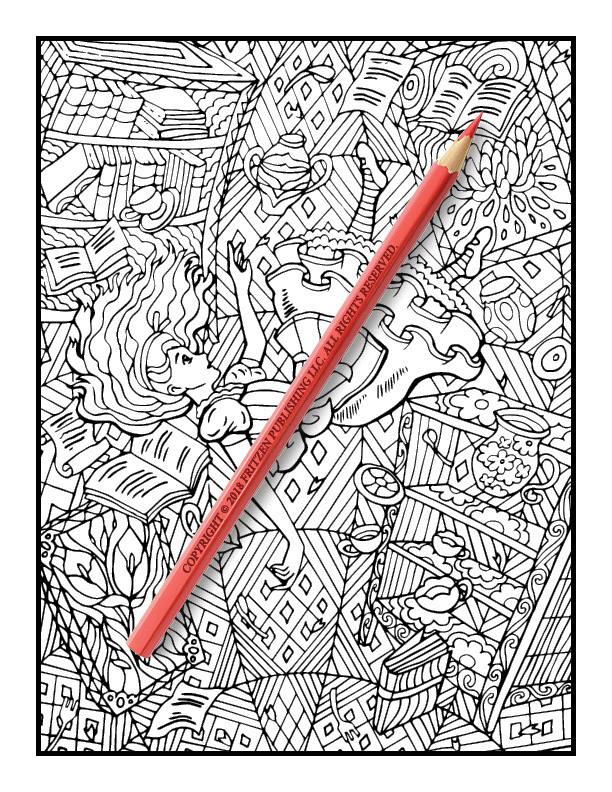 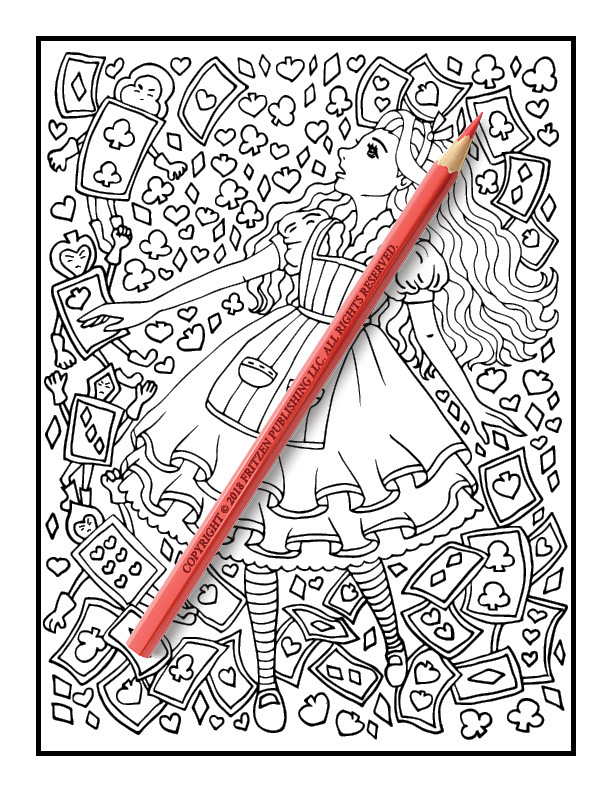 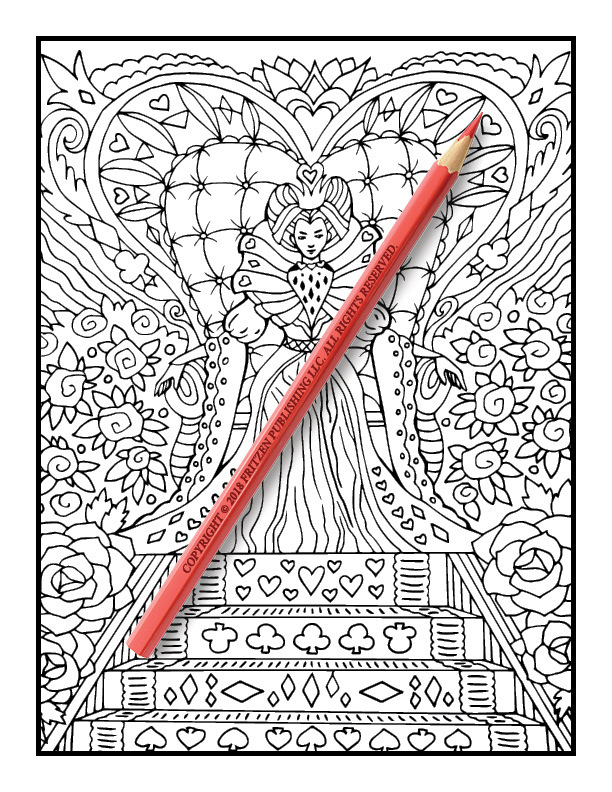 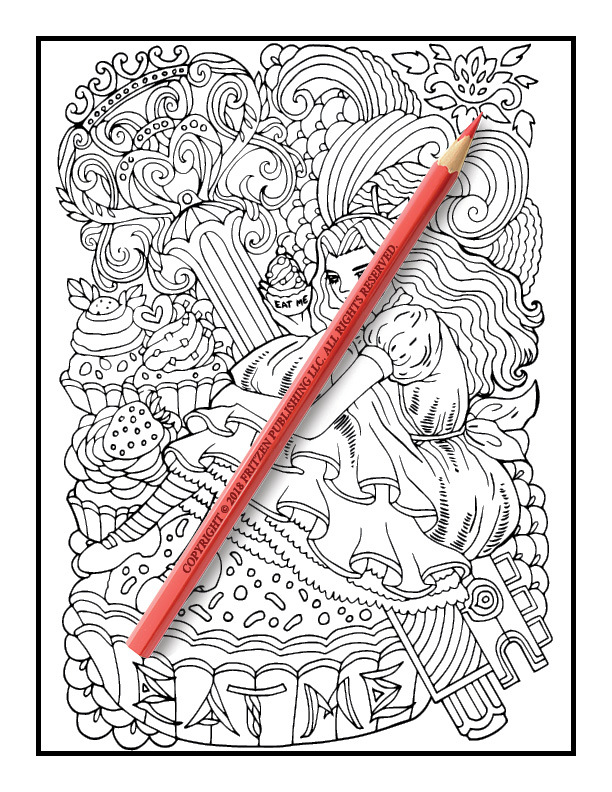 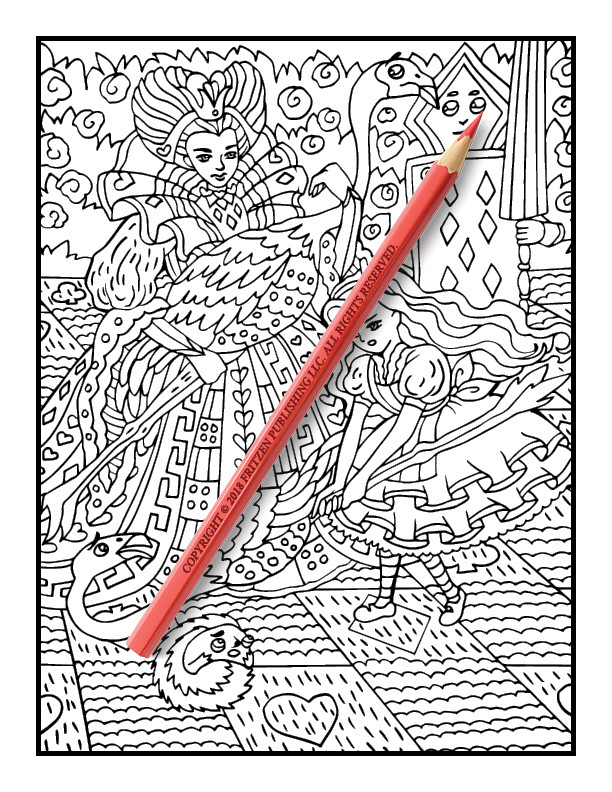 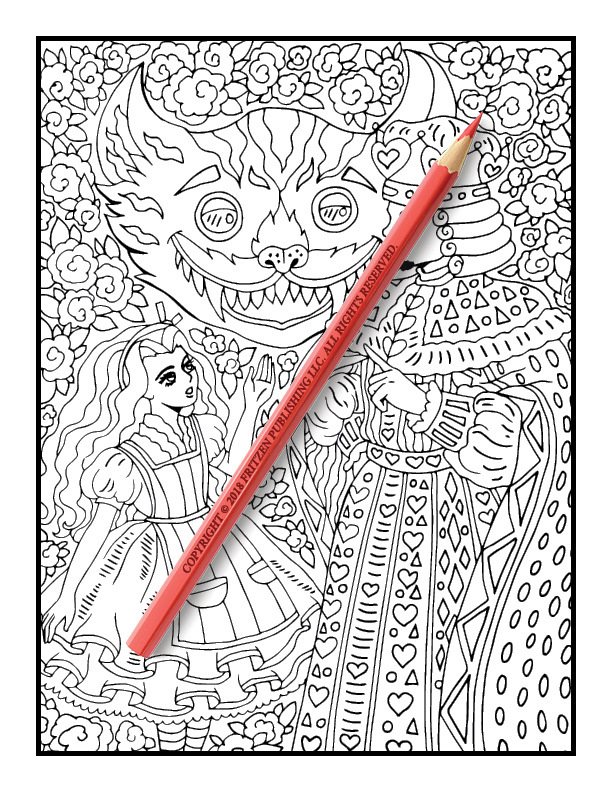 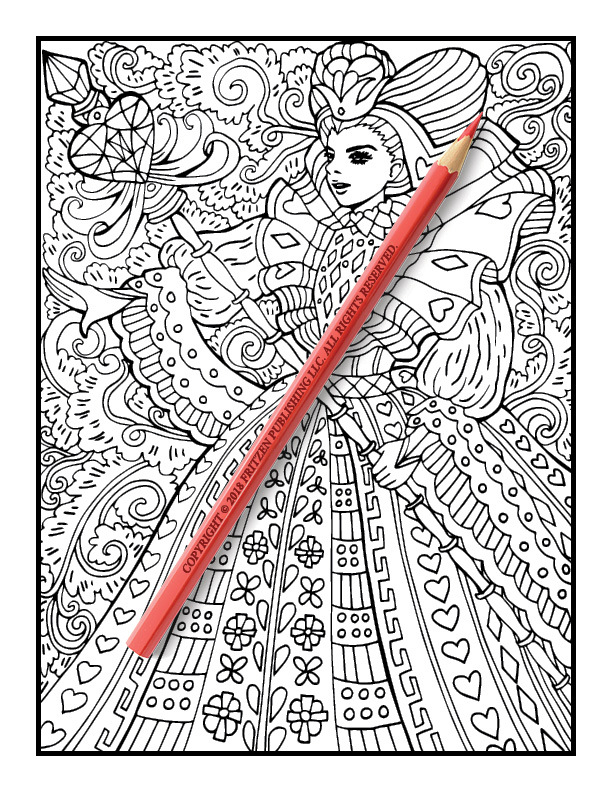 Our Alice in Wonderland coloring book explores the classic fairy tale and is a must have for Alice fans of all ages. 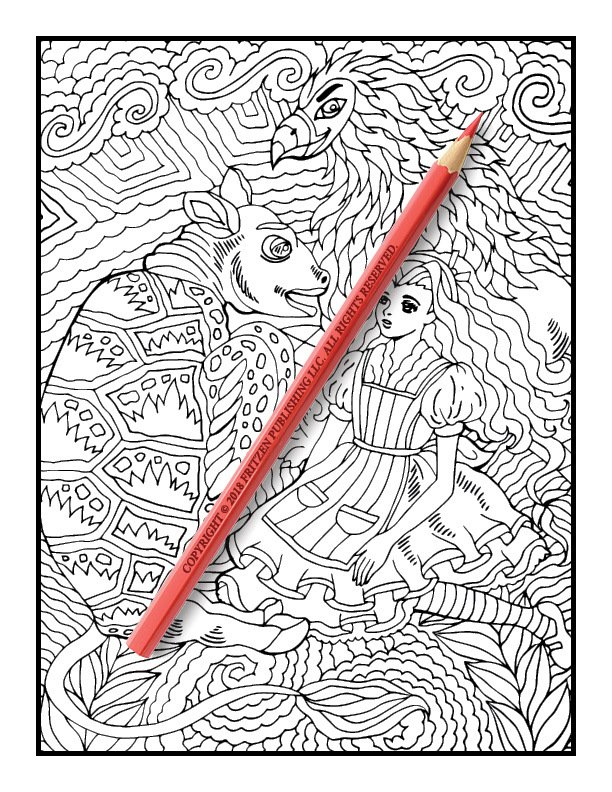 Along the way you’ll see Alice fall down the rabbit hole, meet the Queen of Hearts, see Cheshire Cat, and become acquainted with the White Rabbit. 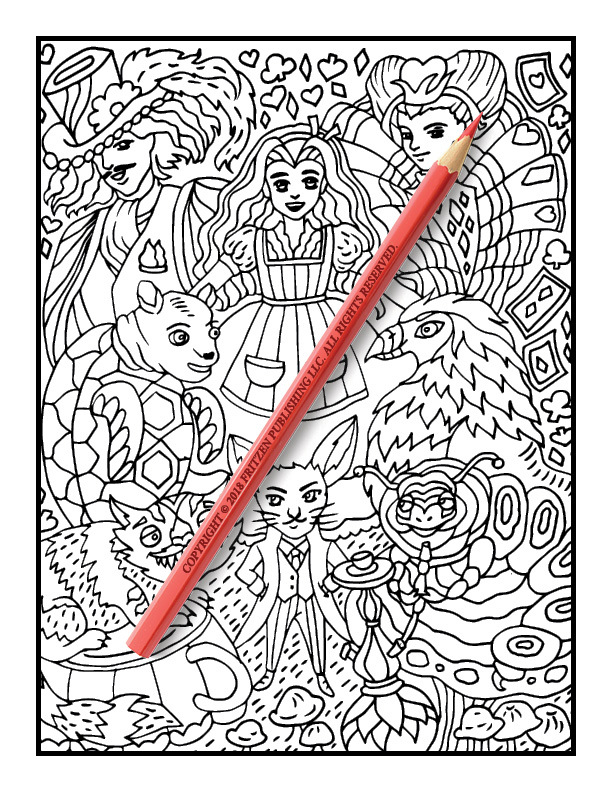 Each page explores a beautiful scene from the iconic story. 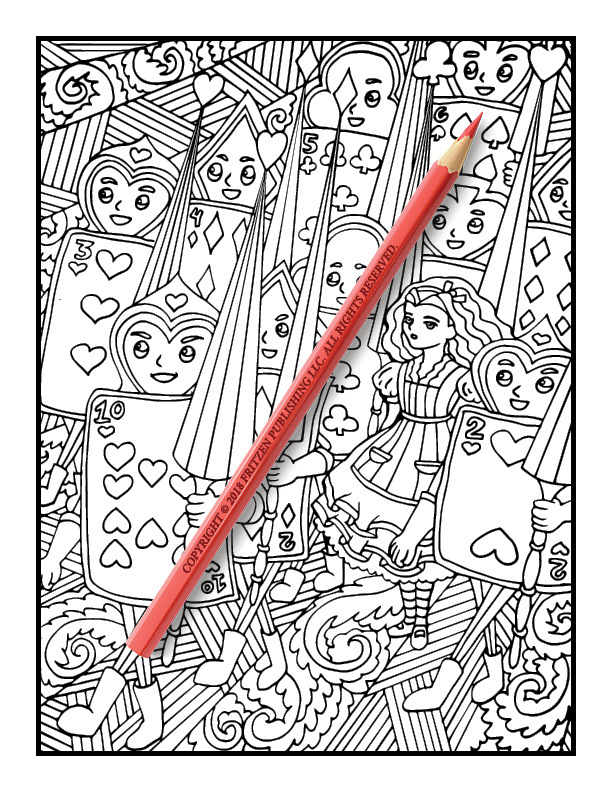 Use your creative skills to put your own interpretation on this classic tale. 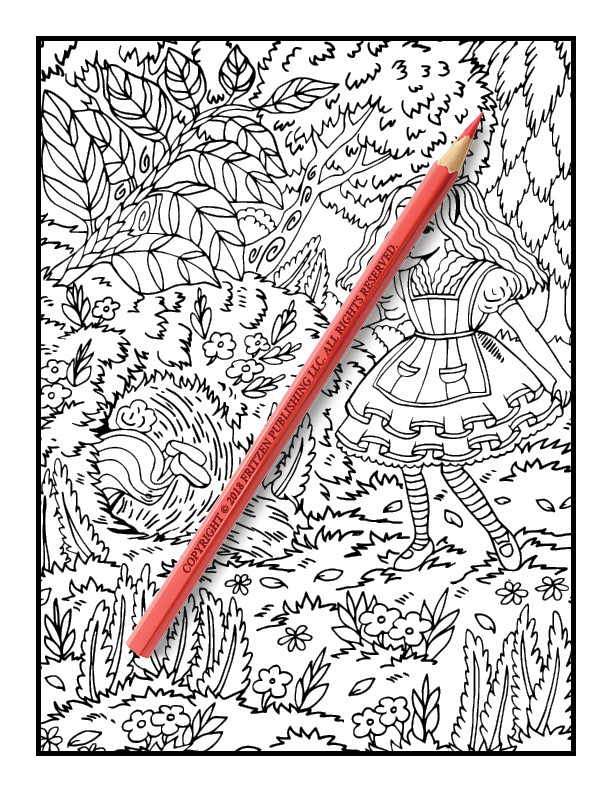 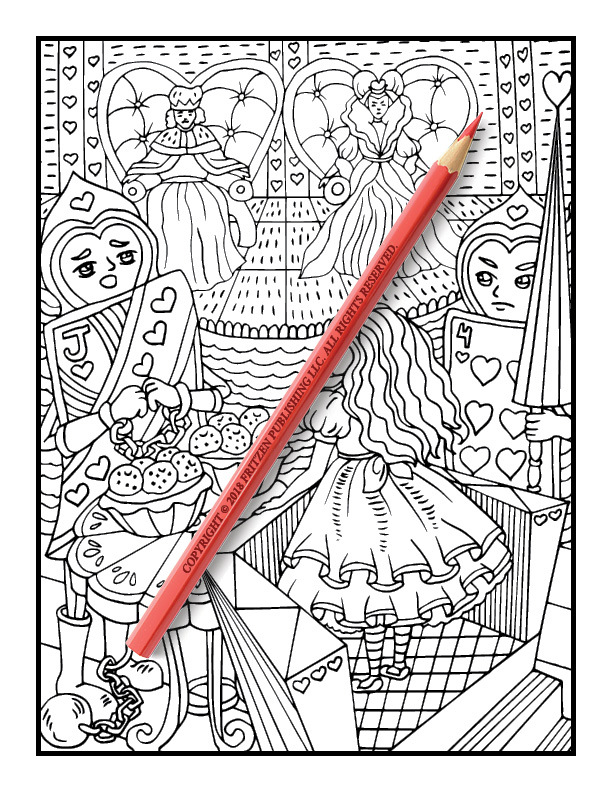 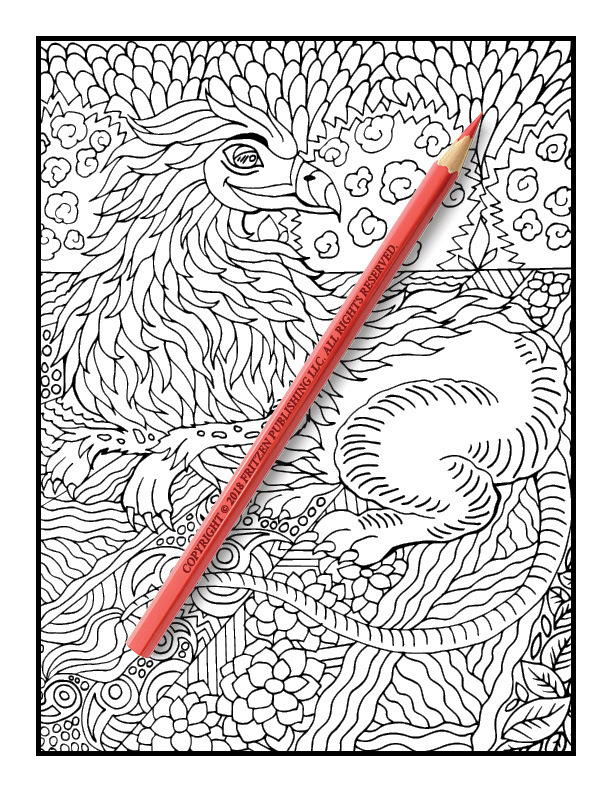 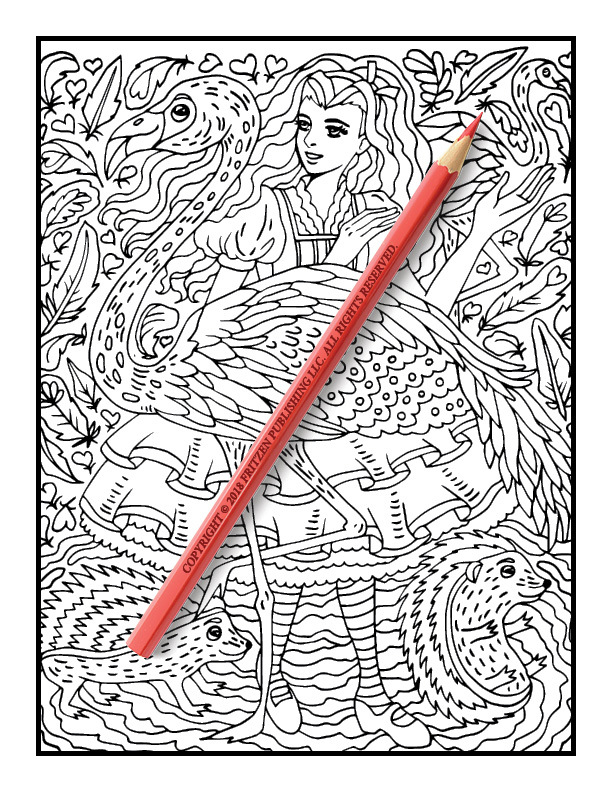 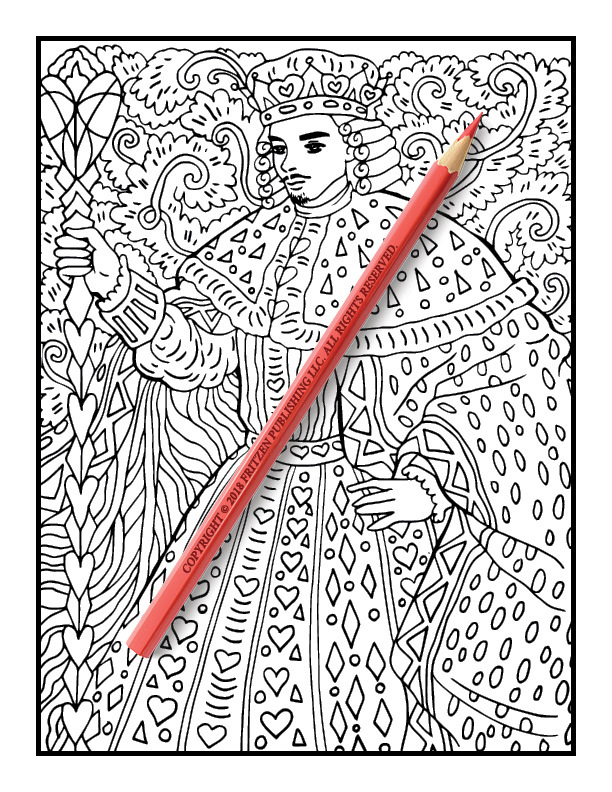 Alice fans will adore coloring each illustration with their favorite hues. 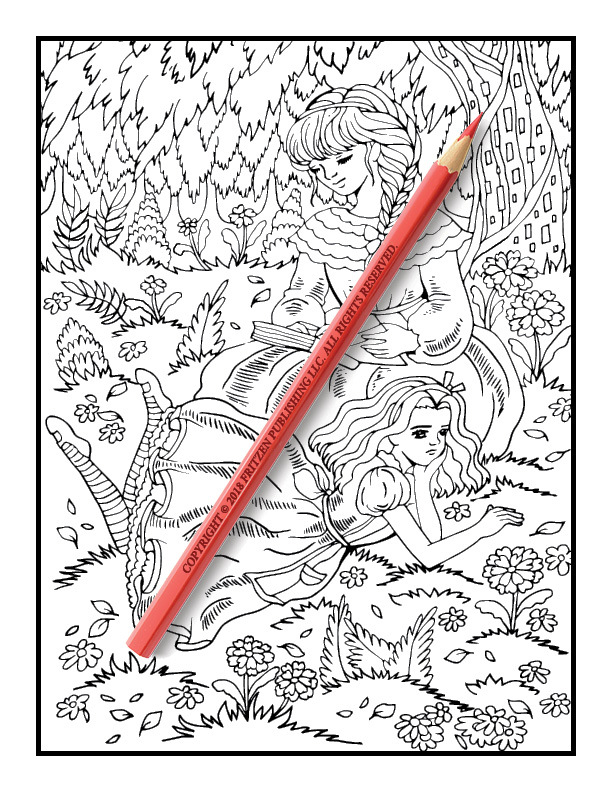 Immerse yourself in relaxation and watch your most loved scenes come to life.